Moving house? Looking for a reliable man and a van service in Wimbledon? You’ve come to the right place. We provide an affordable moving service without compromising on the quality. 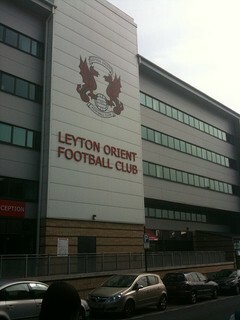 We operate in Wimbledon (SW19) and surrounding areas. Our professional and friendly staff have great local knowledge and are able to get you from A-B in no time at all. 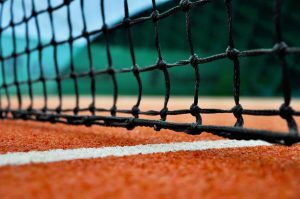 The name Wimbledon is perhaps best known for its world-famous annual tennis events, an esteemed tournament hosting players at the pinnacle of their careers facing off in a fortnight-long spectacle that attracts the biggest and brightest stars and celebrities. Ironically, the event takes place a little further away than the tube station Wimbledon, but the association alone adds prestige (and a number of tourists) to the area. Our man and a van in Wimbledon can often comment that the area seems extremely busy and this is due to the many attractions including shops and restaurants which are scattered throughout the area. With traffic fairly frequent in these busy areas it is arguably best to opt for a man with a van when deciding to move in the region, rather than hiring a van and doing it yourselves. Our drivers are used to driving around all day, so you don’t have too! Our friendly man and a van in Wimbledon will provide you with a complete service at a fraction of the cost some companies will try to charge you. Our competitive rates offer an all-inclusive service which involves loading the van at pick-up point, unloading at your new home, and providing a range of safety equipment which ensures your belongings are transported without suffering and damage. All our vans are maintained to high standard and come equipped with blankets, cargo ties and trolley to make your move go as smooth as possible. 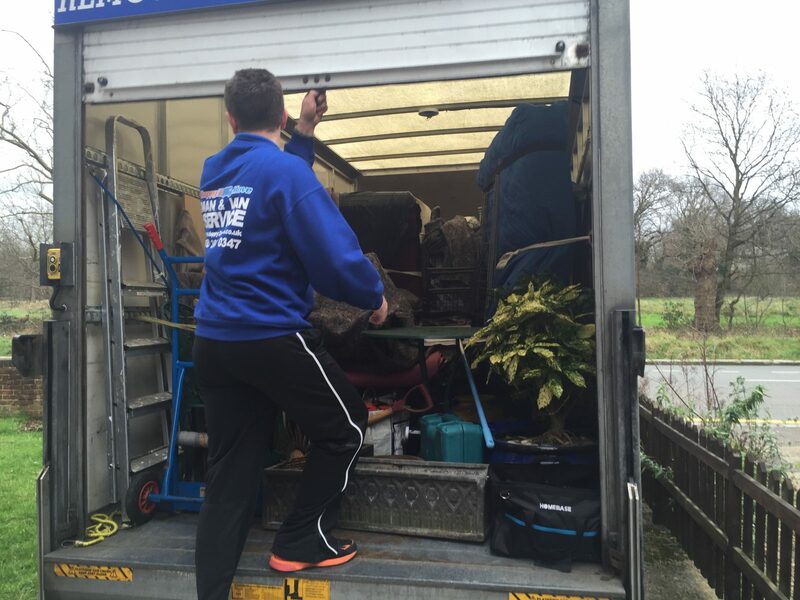 We also carry out full house removals in Wimbledon, provide a packing and unpacking service and we can also offer temporary and long term storage solutions. Get in touch now for a free no obligation quote and see how Happy2Move can help you with your moving requirements.